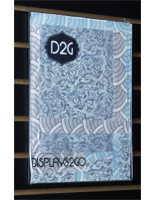 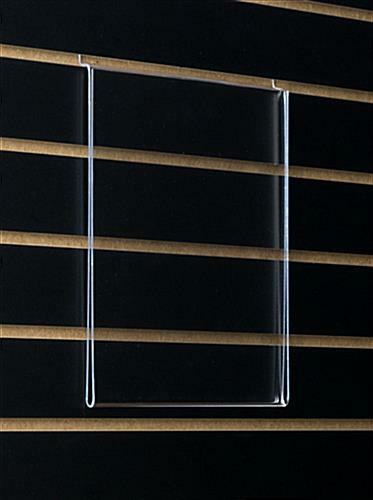 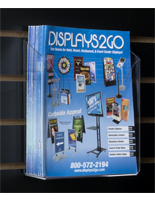 This hanging information holder acrylic has a single pocket for catalogs or newsletters associated with your company or endeavor. 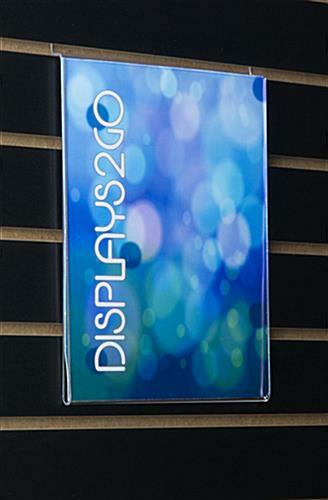 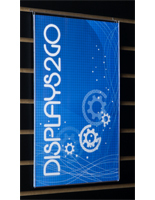 Mount a literature displays fixture like this in a retail showroom or professional office with custom signage that can be printed on letterhead paper from your PC. 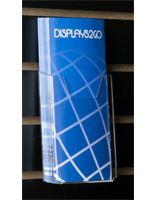 This hanging information holder that is a slatwall system is easy to put up and remove. 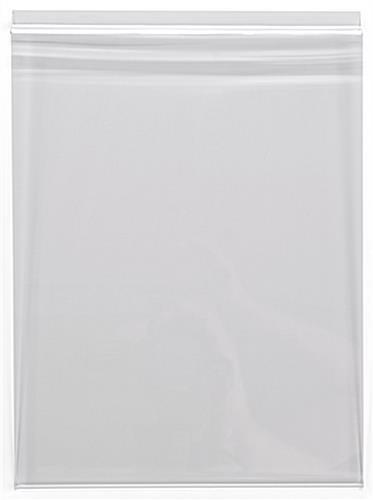 With a lightweight design, this system is portable and great for road trips. 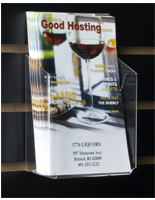 This information holder, also known as wall-mounted brochure fixing, has a lightweight design that is easy to install and update!